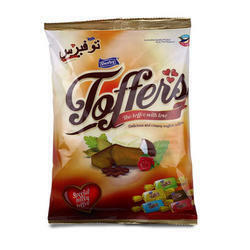 Our range of products include toffers toffee. We are one of the leading manufcaturers & exporters of Toffers Toffee. Looking for Flavored Toffee ?